This entry was posted on Wednesday, 29 April 2015 at 12:05 AM and is filed under Bizarre, Christmas, Gift Ideas, Humor, Odd, Retro. You can follow any responses to this entry through the RSS 2.0 feed. You can leave a response, or trackback from your own site. 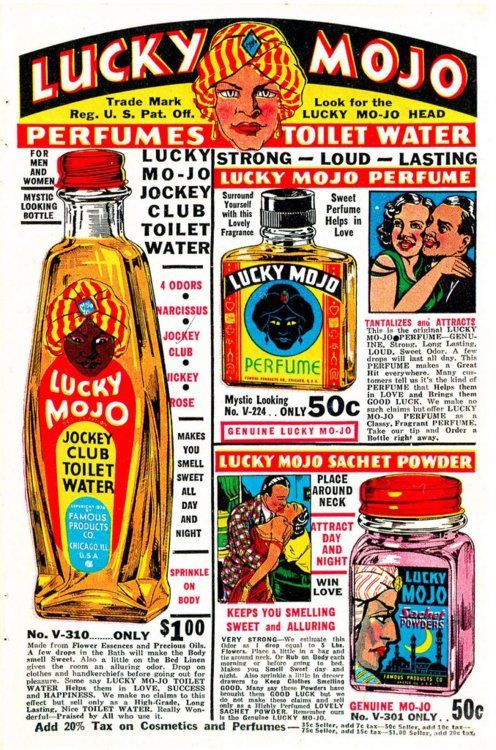 Jane C– Don’t you want some Lucky Mojo Sachet Powder (in a bottle that you can “Place Around Neck“)?